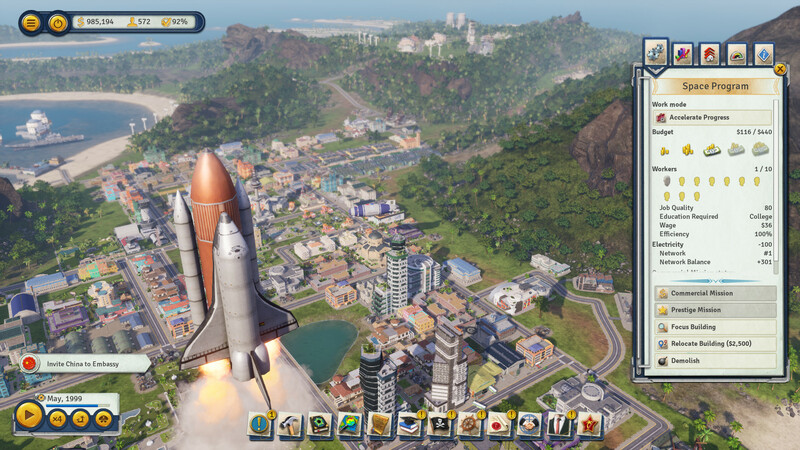 Summary: Tropico 6 is a highly addictive city and government simulator that has realistic game mechanics with an easy to use build and management interface. A marvelous, challenging, enjoyable and non complicated experience. 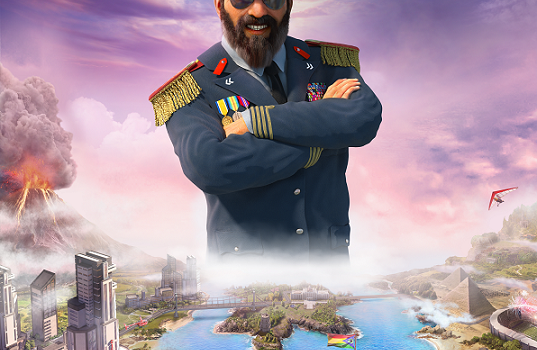 You are El Presidente, the all-knowing, all powerful dictator of Tropico, a small island country somewhere in the Caribbean. You must build a prosperous city, whilst attending to the needs of your citizens and the multiple factions, as well as and external super powers. The ultimate goal of the game is to stay in power and keep your office. You can choose to be a benevolent dictator, or rule with an iron fist. This is the sixth installment of the title, available from 29th of May 2019. 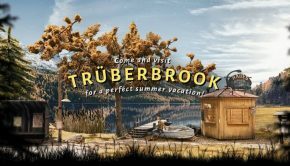 Tropico 6 is played as a stand-alone game and has no story aspects from previous titles, so you won’t need to have played previous titles of this game in order to enjoy it. This was the case for me. When asked to explain the gameplay to somebody who has never heard of Tropico, I would suggest that if you take the Sims, Civilization, and Age of Empires, then smash them together to make a single game, you would be close. 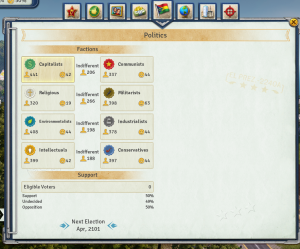 However Tropico is actually the best parts of each of those games, with some very amazing game engines and dynamics. For instance, the game is played through four eras, Colonial Era, World Wars, Cold War, and Modern Times. Each one of those eras have applicable buildings and challenges, specifically from what the citizens may demand from you, but also which superpowers are interacting with you. It would also be fair to say that as you progress through each of the eras, so can the difficulty. There are two single player gameplay options available, the missions and the sandbox. With the missions you have to work your way through set goals and challenges that are themed according to the era you start in, for example the very first mission you can play starts you in the Colonial era, there are only two superpowers, the Allies and the Axis. At first, the citizens won’t demand too much more than housing and prosperity, so you simply need to build mines, farms and export base products from them. 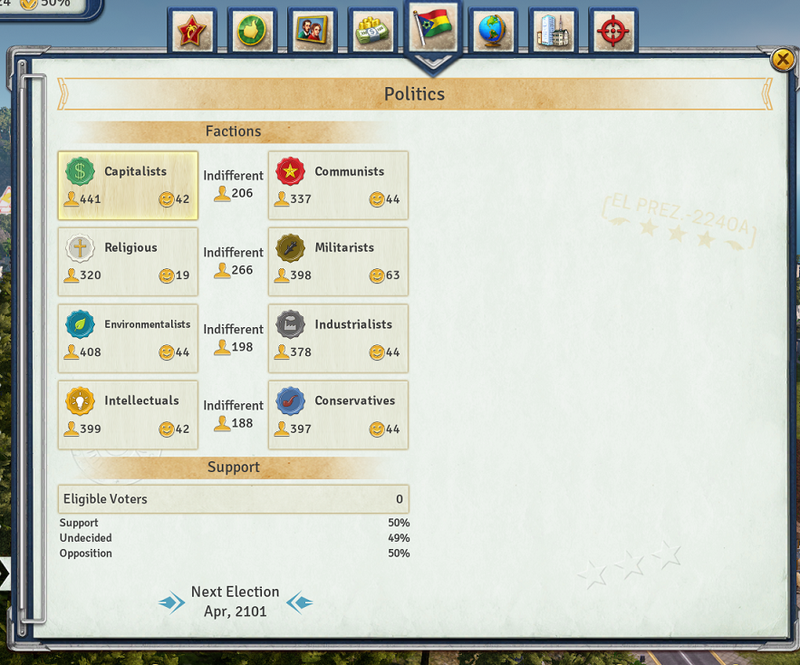 Of course the game starts turning the tables by introducing the votes; the citizens demand an election El Presidente! You also have factions within your own citizens. These include Communists, Capitalists, Religious and Militarists. You must keep everyone happy otherwise a Rebel faction emerges and they love to burn down your entire infrastructure that generates money, if you ignore the religious faction you will be in trouble quickly, oh yes, antidisestablishmentarianism! You will only progress to the next era if you complete the task(s) of the mission. Once you progress to modern times you also then have Intellectuals and Environmentalists. If you are starting to think of the comparisons to real life, you wouldn’t be wrong. And this is on purpose. You do need to be mindful of progressing too early, because the game engine does seem to change how needy citizens can be, especially for housing quality, food quality etc. For example, each building has 5 levels of funding which you can apply collectively to that group or individually per building. The higher the funding or budget, the more efficient the building is. If it is a power plant, it will produce more power; if it is a house it will produce a happier citizen. It will also cost you more, so you may have to advance happiness to appease a faction or progress to the next group, but in the process run yourself into unrecoverable debt – No problem, you can just advance, then drop the funding right? No. Well yes. You can, but then your rebels will increase, then you will be asked to call the election. How would you vote if you lived on a high budget, high wage, only to now lose your housing quality, wage lowers and it’s all El Presidente’s fault? The missions can actually take you from a perfectly prosperous government, to near coup, only because the goals of the mission may dictate that you incite a rebellion through your internal spy agencies, or accept an import deal that you don’t need, at +$50 per unit over the standard price, increase the housing budget to maximum to stimulate happiness, simply to appease the citizens or superpower. Of course, there are always ways around this; in fact the game is so multi-faceted, that you have multiple options with all but the primary mission objective for advancement. For example, there is the ‘broker’, a government advisor who offers you some backdoor perhaps shady – but you can’t prove a thing, deals. These deals include “a convincing talk” which tricks superpower or faction requester to thinking you have performed the task requested, you then claim the reward and move on. You also have to choose your government policies, such as who has the right to vote, labour rights, religious freedoms, marriage laws, privacy laws etc. Some of these are tied to advancement towards the modern era, where as some are immediately available. All policies consist of three positions which are more liberal, neutral and more conservative. Just like real life, each policy is welcomed by some, whilst irritating the other. You just can’t make everyone happy. Then there are the edicts; short term government policies that can stimulate growth or favour with one faction usually at the expense of others. They can be a great leveler, or in the case of the Tax cuts or State Loan’s; well let’s just say what goes up, will come down! The game dynamics of the citizens are quite advanced, because it’s not just a matter of bouncing the happiness from one group to the other to tick off demands. Oh no, they remember everything you do. And promises you don’t keep. If you continually put a group last, eventually that group will turn on you, and things you do for them will produce a reduced, short lived amount of happiness. It will take something big to turn a group around, usually involves alienating the other factions. As mentioned, you can rule with an iron fist, so much so that if you have the right policies and buildings you can jail, assassinate, bribe or institutionalise (asylum) individual citizens. These are also useful options depending on what you want to achieve, for example you can make an example of a rebel leader to discourage (for a while) rebel activity. You could bribe a political opponent or gain favour with a faction, or you can jail the rebel leaders, and set your prison system to re-educate or earn money from ‘convict labour’. If you do get extreme with your actions, or depending on the policies, taking action such as killing or arresting will also alienate a citizens family, causing them to become rebels too. Tropico includes a lot of humor, both in dialog and character interaction with the superpowers and factions. There are very obvious parodies and tongue in cheek digs at the stereotypes and personas of the superpowers and faction leaders. 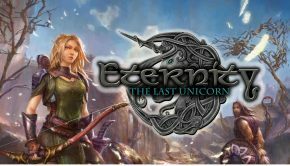 The game does not hold back in any way, be it the tree hugging environmentalists offering you a potato as a reward, communist stereotypes of China and Russia and the tenor or the phrasings in their demands, or rich Texan industrialist. Which brings me to an obligatory yet uncomfortable point, although not for me personally. The times being what they are, the game may be a little on the nose for some people, specifically, El Presidente is an analogy for Castro and Cuba, and with the use of the communist hammer and sickle, overtones of Axis Germany in the Colonial Era, it is something to be aware of that the game may be considered insensitive or disrespectful for some, but with that said, the game hinges on being believable, in context. As the game progresses through the time periods in question, those were the actual events of the time, so it gives you an immersive realistic sense from a world leader point of view, in context of the game dynamic. Using a dictator analogy architype that is well known makes a lot of sense within the game; it was also an established concept from the previous titles, where perhaps it wouldn’t have been questioned as inappropriate. Graphics are quite detailed when you consider the dynamic nature of buildings, and each of the facades would have been individually textured and scalable to be zoomed in at high quality. I did find that I had to update the Nvidia graphics driver to the very latest to eliminate some jerky behavior which still comes and goes. I maxed out the graphics settings, despite the auto calibration setting it to low. I suspected that the graphics are a little bit hungrier at times especially when zooming, so a frame count confirmed that you can experience a 10fps drop during a zoom scroll. I averaged around 25fps with a Geforce GTX 660, still playable though. I had access to a pre-release beta so I did encounter a number of bugs, including quite a few crashes to desktop; I suspect this occurred when the autosave kicks in. Running the game at 4x (max) speed tends to introduce some interesting visuals. 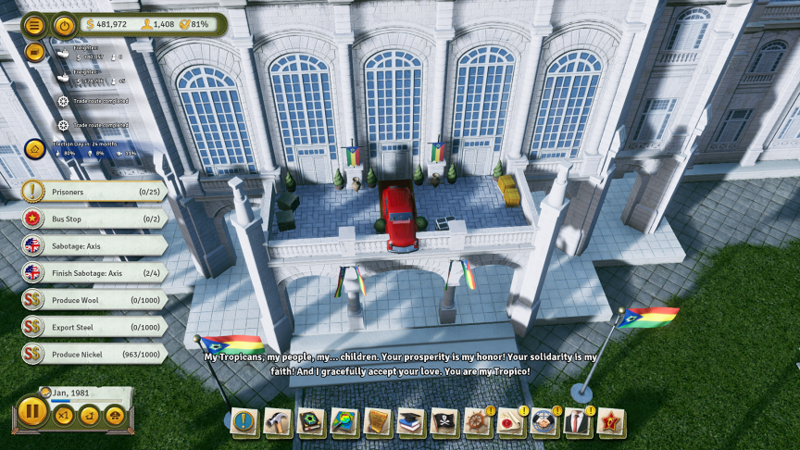 I am uncertain if this is a bug or part of the game engine, but you can watch characters walk through buildings, and at one stage El Presidente was called to deliver a speech whilst being in the car, so he did just that, from his car on the balcony. Often you do see him facing the wrong direction, and the citizens are meant to gather whilst he delivers the speech but they would never have made it there, so only on one map did they ever gather. Bit disappointing and lacklustre to watch him deliver a speech to an empty courtyard. Hilarious visual bug (pre-release). El Presidente giving a speech inside his car, on the balcony. This game is highly addictive. There is a constant reward for effort and endless stimulation of the reward centers of your brain, not unlike slot machines. I found myself putting off my bed time until the next morning, finding it next to impossible to tear myself away from the screen. A meal or two may have been skipped accidentally. It is so easy to set an alarm for yourself and simply snooze it because the next goal is just a few minutes more away, and it is. But you have been warned. Speaking of warnings, the default Cuban game music is likely to be nauseating and irritating within 30 minutes in; thankfully you can turn the music off. It’s better anyway; so you can hear the sounds of the city. There are only a few annoyances, such as placement of buildings sometimes may go awry, some require a road and some do not. Placement often requires level ground so you can’t always fill every intended gap. I also experienced a few bugs in the pre-release such as a couple tasks not triggering their completion, eg “export 1000 units of..”, so it just sat there in my to-do list showing I had already exported 6000/1000 required. I also initiated Martial law, only to find that the elections stopped all-together after switching it off. This caused all citizens to hate El Presidente. The developer has an inbuilt feedback system, so any such bugs would be short lived. 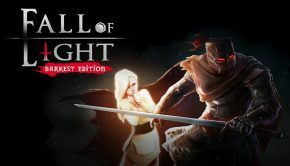 There is a slight learning curve for new players, whereas players of previous titles would likely take to this game a lot faster. That being said, once you start to understand the relationship between the dynamics, the upgrades to buildings and their purpose, how the economy works, and some of the edicts and their outcomes, and if you embrace the broker, you will find this game can be mastered; at least for the most part. 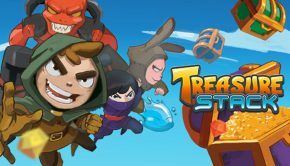 This game is definitely a winner; possible bugs (maybe), addictive nature and perhaps politically incorrect notwithstanding, it will offer many hours of game play, including tutorials, missions and multiplayer. You will be challenged, you will be required to think, but you will enjoy it. 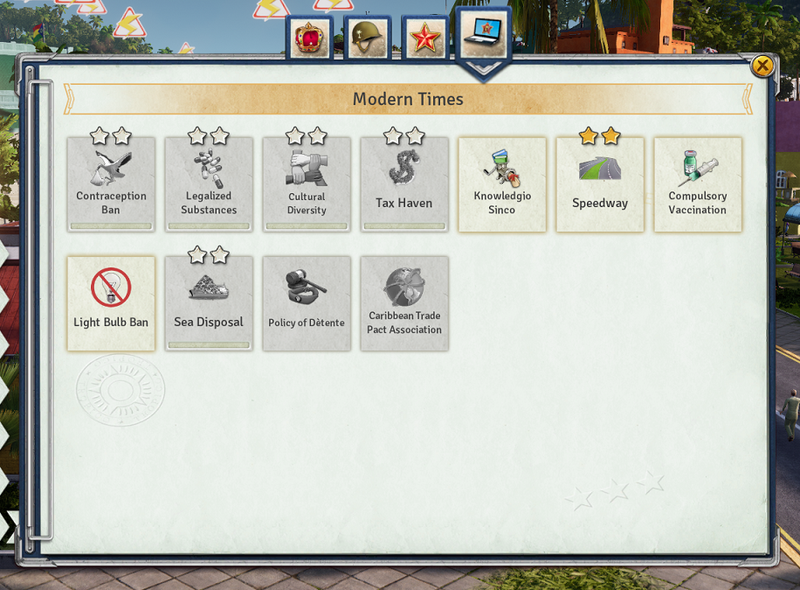 And, no, the cheat codes for Tropico 5 will not work. Sorry.